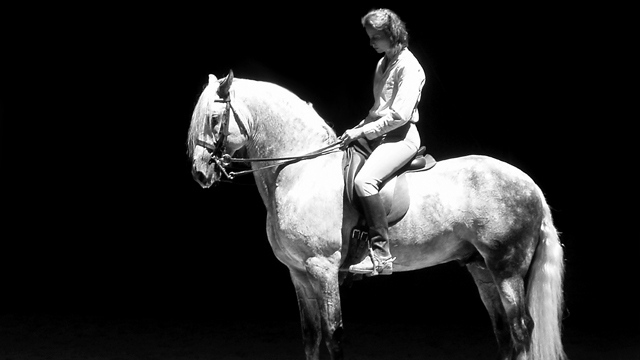 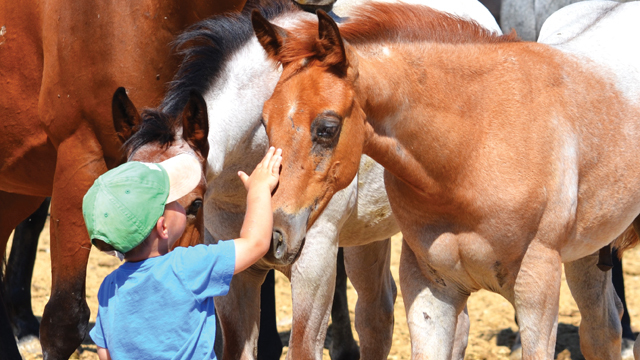 Bryan walks us through a helpful exercise that can help a horse in several fundamental ways. 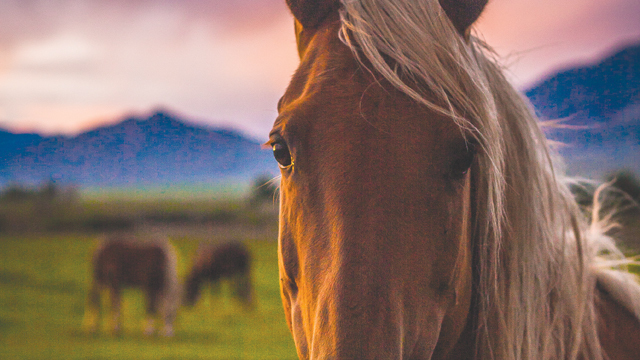 Skeletal Maturation in Horses – Part 2: The Timing of Skeletal Maturity by Deb Bennett, Ph.D.
Dr. Deb returns to an anatomical subject to help readers make good decisions about starting horses. 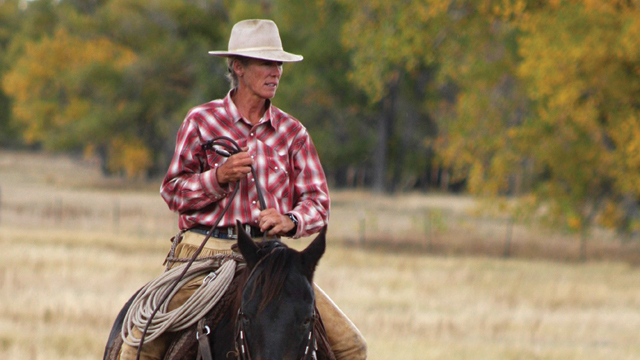 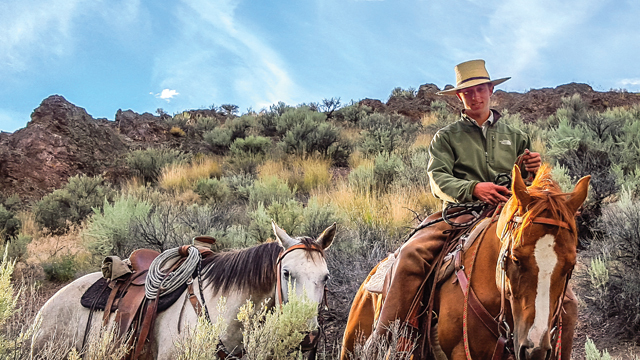 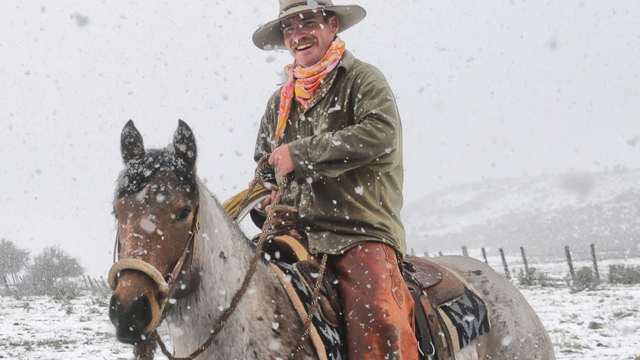 Ernie Marsh explains the connection between horsemanship and spur design. 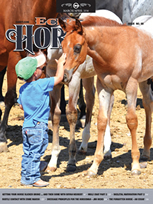 Enjoy a report about a clinic with Jim Hicks. 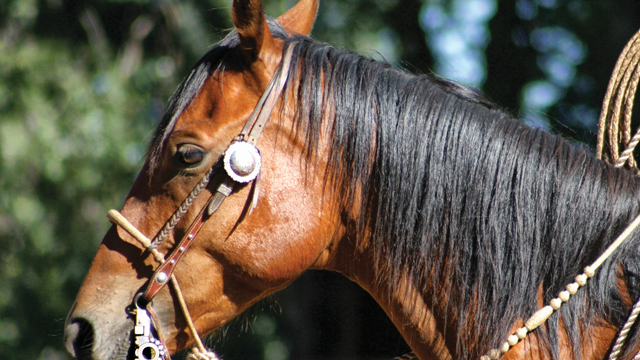 Learn about a rescue horse who taught her owner a lot about horsemanship.